Within 24 hectares of parkland, Weltvogelpark Walsrode is home to a total of about 4,000 birds with 675 different species. 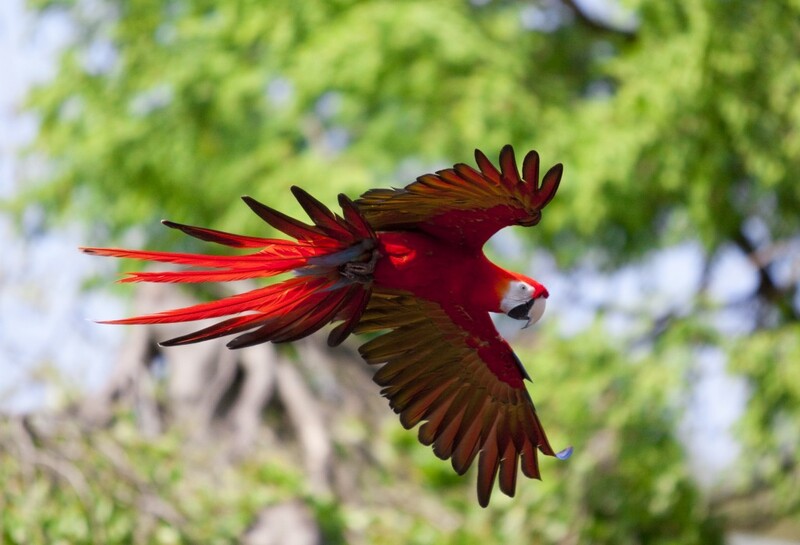 It is the world’s largest bird park and one of the ten species-richest zoos in the world. The Park is not only a paradise for animal and garden lovers but also an attraction for international avian researcher. In 2012, the park celebrated it’s 50th birthday. 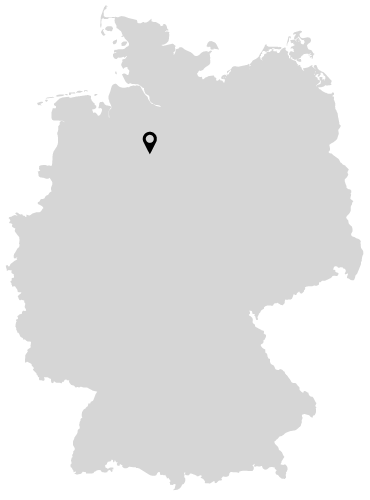 This museum is located in Wietze, a small town west of Celle (Lower Saxony). It was built and opened on the land of a farmer oil pool in Wietze in 1970. The exhibitions show with text, graphics and models lots of information about formation, search for, production and converting of mineral oil. 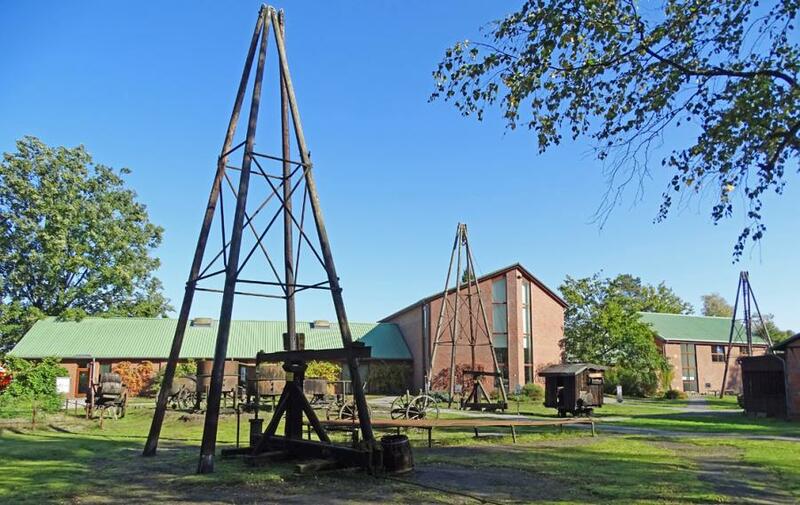 Furthermore you learn lots of interesting facts about the history of mineral oil production in the region of Wietze. 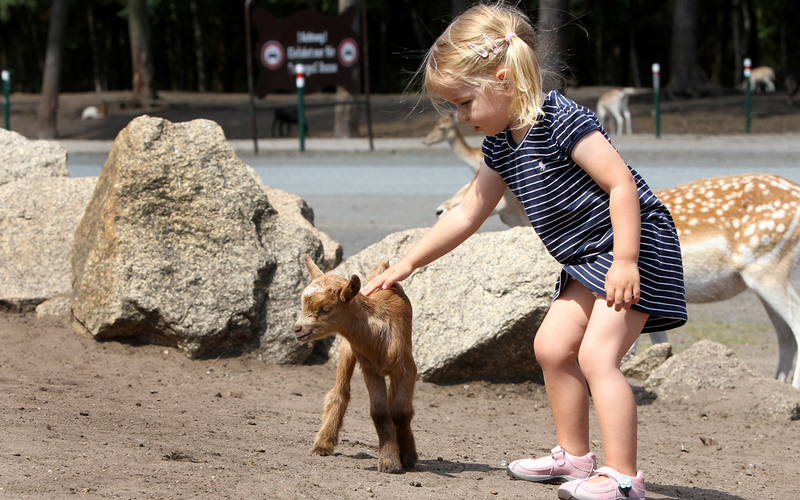 At the heart of Lower Sax­ony, on the edge of Lüne­burg Heath lies Europe’s big­gest and uni­que safari park. Our park is ack­now­led­ged as a zoo­lo­gi­cal gar­den and offers a natu­ral home to more than 1,500 free roa­ming wild ani­mals. It was established in 1972 by Charlie Stein, who had the idea of having exotical animals within the northern hemisphere. The Heide Park Resort is a theme park in Soltau, Lower Saxony, Germany. 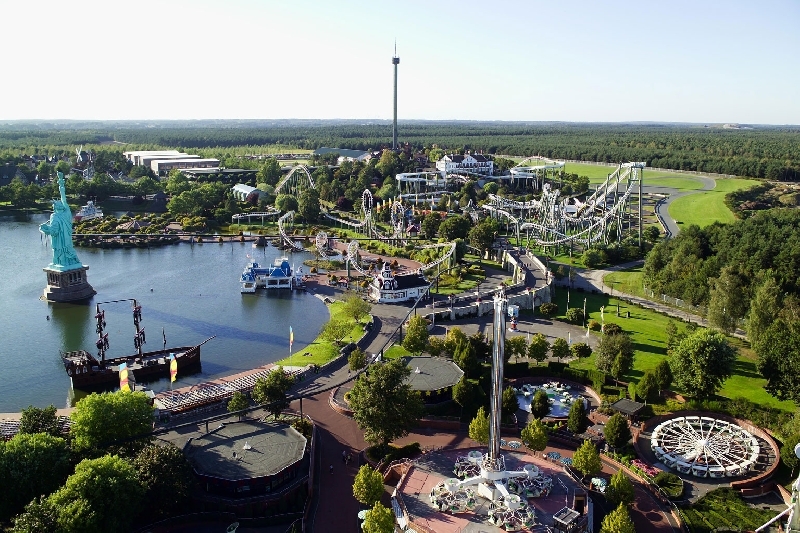 With an overall area of over 850,000 m² (210 acres), it is the largest amusement park in Northern Germany and among the largest in the country. It is part of the British-based Merlin Entertainments. There are playgrounds, go-cart-areas and monstertruck-paths as well. Europe’s top leisure region has a new attraction: The Designer Oulet Soltau! More than 80 designer brands offer discounts of 30-70% all year round in this atmospheric open-air setting. The wide selection ranges from Sports & Outdoor to international designer and fashion brands, such as Esprit, Gant, Nike, Marc O’Polo, Levi’s and Lacoste, and is guaranteed to make the shopper’s heart skip a beat. The centre was designed in the style of a genuine regional town complete with eight typical ‘heath cottages’. The diverse range of restaurants and cafes as well as a children’s playground invite you to shop and relax. 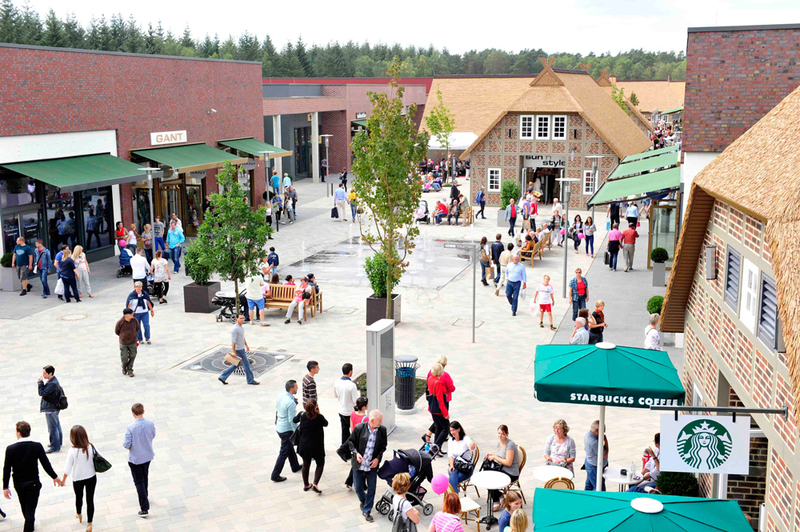 Designer Outlet Soltau is located directly adjacent to the A7 and it is only 40 minutes by car from Hamburg. Opening hours are Monday to Saturday 10am-8pm.